"If managers have the flexibility to trade gold, it's really the purest bet on the dollar -- or against it -- because it's not influenced by monetary policy of countries"
"As volatility falls, it's like a risk play for or against the dollar." Maybe we just gotta wait it out? My only wish is that article had have profiled some funds selling volatility. 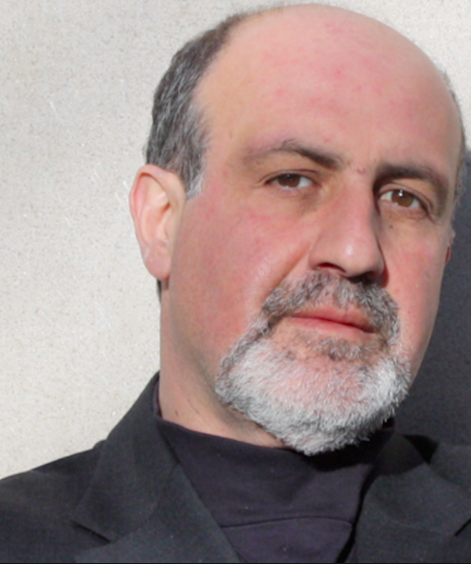 Just so we could see Taleb tearing strips off them when it all (inevitably) blows up again.